Samantha was annoyed. Her mother wouldn’t let her leave the house unless she took off her earrings because, as she put it, “Only gypsies and hookers wear hoops.” Samantha had protested, but to no avail. Amanda wasn’t budging on this one. Samantha wondered if she should take the earrings off or just sneak out the window later. 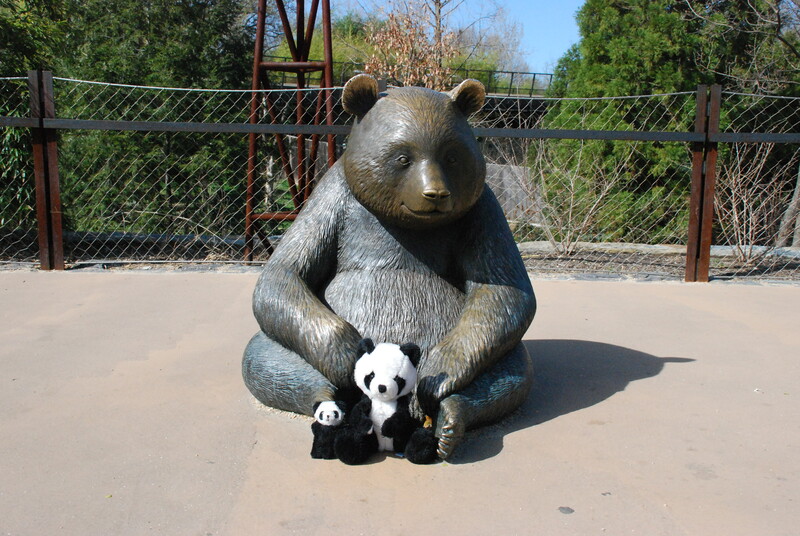 Samantha had been subjected to yet another of her mother’s photo ops, this time in front of a statue of legendary panda warrior and bamboo farmer Ding Ding the Destroyer. She was growing rather tired of posing for all these pictures, and it was made worse by her mother’s insistence that every shot be taken at least three times. As she forced a smile, Samantha heard familiar voices approaching. Oh, no! It was Billy from school! And he’d seen her! Well, crap. She was sure she was going to hear about this in the cafeteria on Monday. As if school wasn’t hard enough, now she would have to deal with the added embarrassment of being seen with her mother in public. 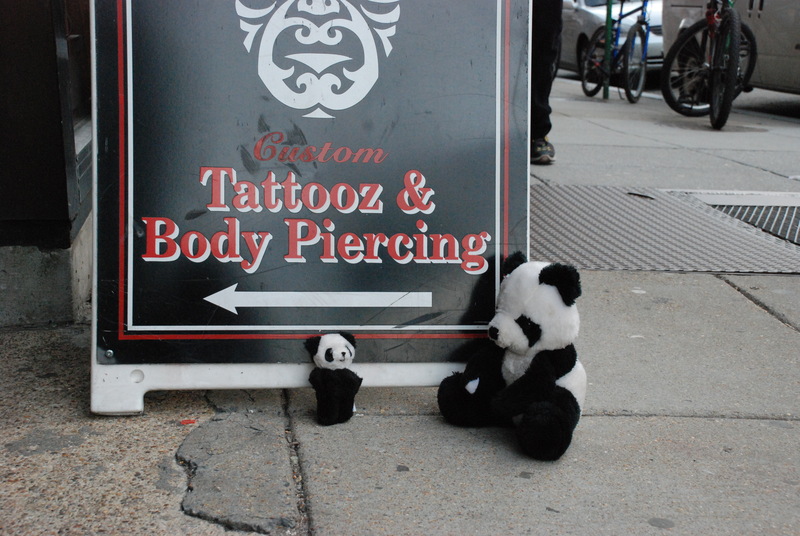 No, young lady, you absolutely may not get a tattoo. When you turn eighteen and move out on your own, you can start making your own bad decisions. Until then, no piercings and no tattoos. You’ll thank me later. 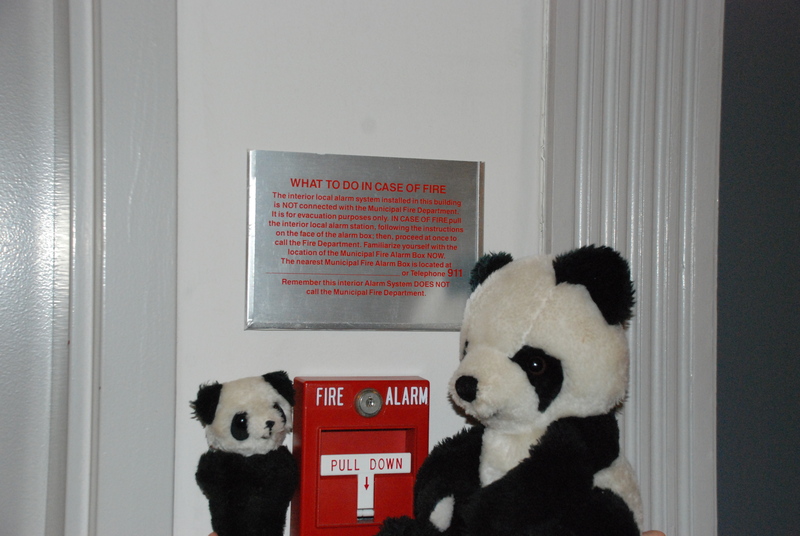 Samantha, being a sensible child, was always concerned with proper safety procedures. She listened to flight attendants every time they gave the safety talk on airplanes, and she knew where the exits were in every building. Amanda appreciated that Samantha was so safety-conscious, but she was pretty sure that if any emergency were to actually occur, she would just grab her daughter and run like hell. 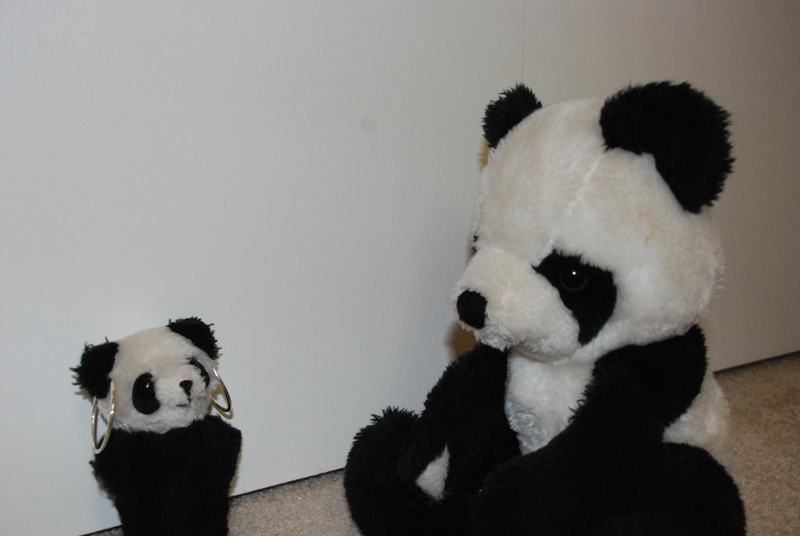 Amanda the panda was eager to take her daughter, Samantha, to the traveling Terra Cotta Warriors exhibit, as she felt it was very important to expose her to her native culture. Two things disappointed her once there, though. The first was that she expected to see rows upon rows (or at least a couple rows) of the ancient sculptures, but the exhibit turned out to only have a few of the figures, spaced out amongst other artifacts and informative panels. Interesting, yes, but not quite as impressive as she was hoping. The second was that the taking of pictures was not allowed at all inside the exhibit, with the only photo op being at the end of the exhibit at the entrance to the gift shop. 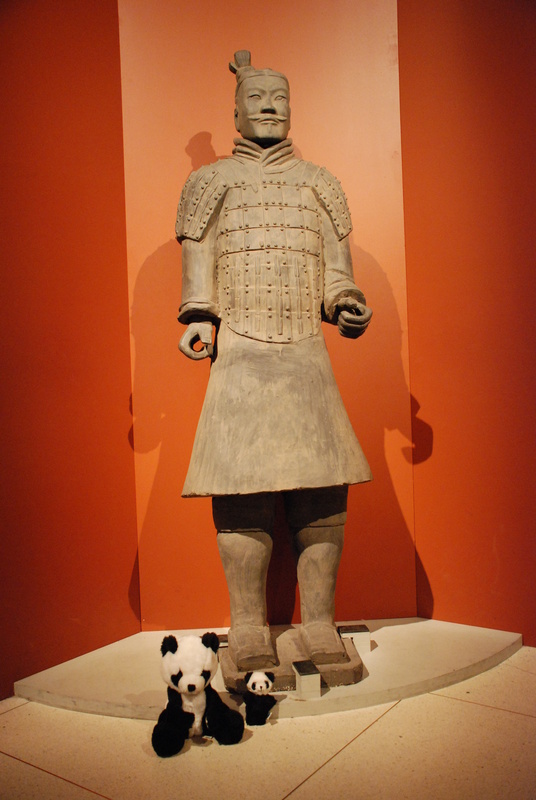 It wasn’t even a real Terra Cotta Warrior. It was just a replica. Still, Amanda might never get the chance to take her daughter to China to see the real thing, so she made her pose for a photo anyway, much to Samantha’s chagrin. 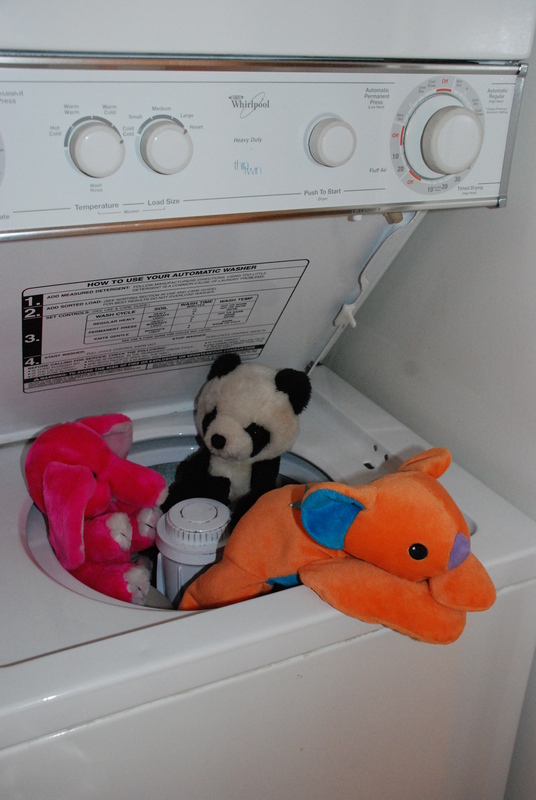 This was so not what Annabella had in mind when the girls suggested a spa day. 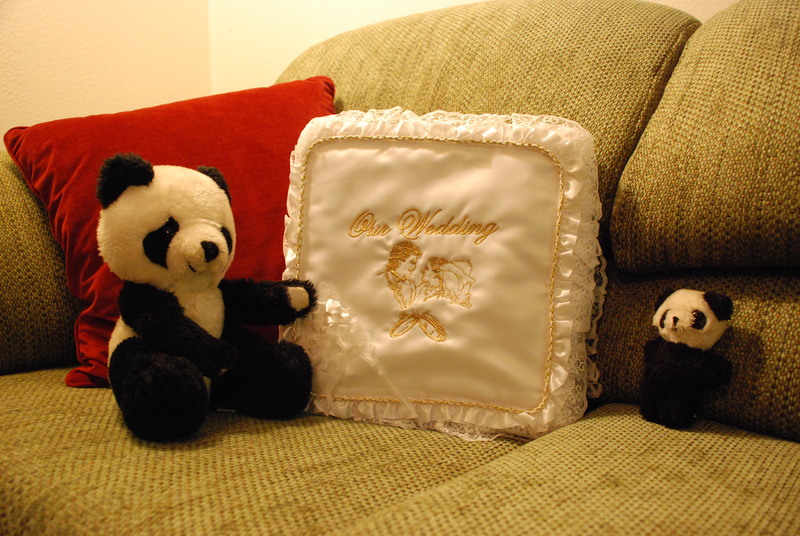 As Samantha the panda listened to her mother, Amanda, regale her with tales of her long-ago nuptials, she couldn’t help but think to herself that that was the ugliest ****ing wedding album she’d ever seen.